As the web developer, it is essential to grasp a series of CSS tools to speed up the coding time. For web developers, most development tools can help them create stylish, functional and optimized websites with a few shortcuts. Just as Flip PDF can convert PDF to flipbook in several clicks without coding, the useful CSS tools simplify your work and make your project go smoother. However, how can we find the useful tools to work effectively as there are so many CSS tools in the market? Here is the CSS tools I think you should know to improve the speed and efficiency of your own project. When it comes to building navigation menus, this software will save your time and money in coding. 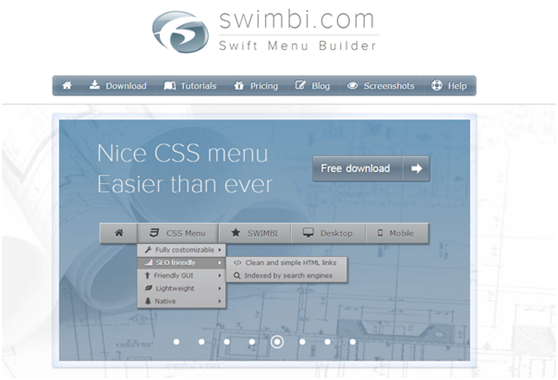 Even if you little knowledge about CSS, you can build the cool CSS menus with Swimbi. It is user friendly with the easy to use user interface. What surprise you is just a default set which can be extended by the third party icon sets (http://swimbi.com/tutorials/more-icons/ ). Real time preview which gives you the ability to see all changes as they happen. 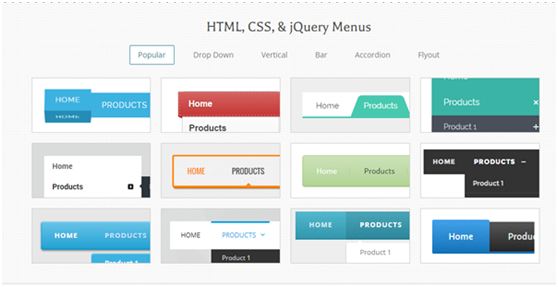 It is easy to build clean and responsive website navigations with CSS Menu Maker. It provides you with 5 layouts, including Drop Down, Vertical, Flyout, Horizationtal and Tabbed. And for the web developers, it can provide source code for all their CSS menus so that you can download, tweak and integrate as much as you want. Symbolset turns words into icons using font magic. 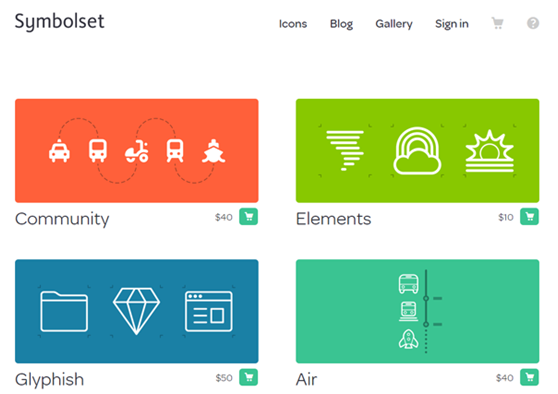 It helps you to create meaningful icons which are semantic, accessible and scalable. To be more specific, the word “Twitter” displays a Twitter icon. Every unique font can be displayed as a unique icon. 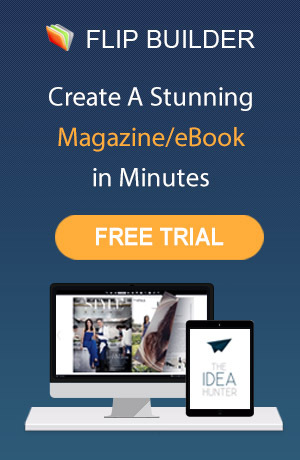 This tool combines latest design ideas and most advanced web technique, which makes creating beautiful web forms a cinch and a joy. 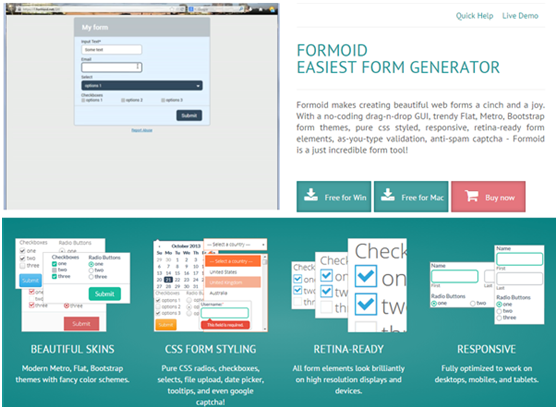 It is a beautiful CSS form generator with the most intuitive using interface. These tools may play a small role in your website developing. But it is absolutely easy way to quickly build up the attractive website. Hope all the above tools are useful for you when you face the website developing problems.